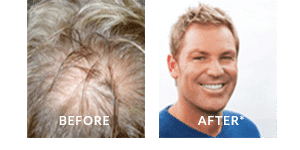 Australian cricket legend Shane Warne talks about hair loss and Advanced Hair Studio's Strand By Strand procedure. 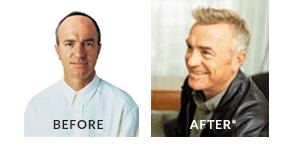 If you're losing hair or your hair is thinning, you need to act quickly. Like any other condition, the faster you see a professional, the better the outcome will be. 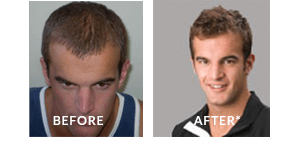 Advanced Hair Studio offers the best hair regrowth solutions in Australia, thanks to our scientifically-proven, medically-backed treatment programs. 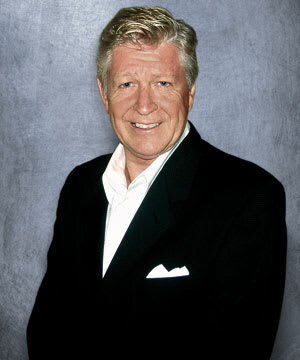 Over 500,000 people around the world have benefited from the advice and formerly patented procedures of Advanced Hair Studio. 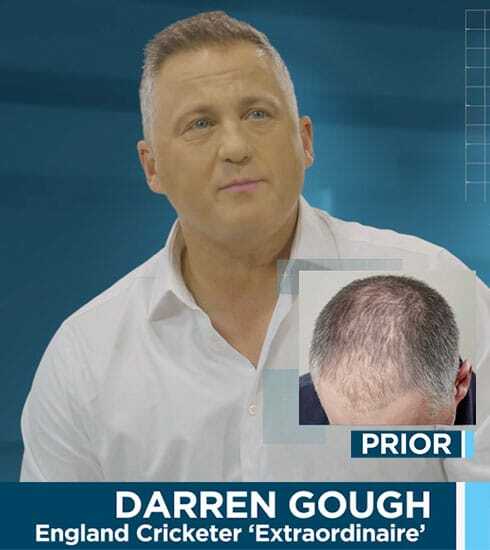 Our unique combination of breakthrough technology and outstanding customer service has seen us grow into one of the world's largest hair restoration companies, with approximately 70 studios worldwide. 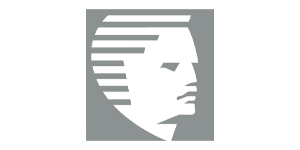 WHY VISIT ADVANCED HAIR STUDIO FOR A FREE HAIR CHECK? Hair loss effects more than just the scalp. It can have a devastating impact on confidence and self-esteem. Inner and outer health are intimately attached, so if your hair loss is hindering your enjoyment of life, it's time to act. 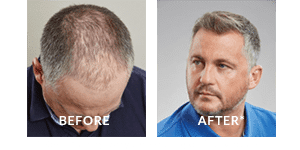 Hair growth is possible with Advanced Hair Studio. Plus, with our free, no obligation Hair Check, you have nothing to lose - get in touch.